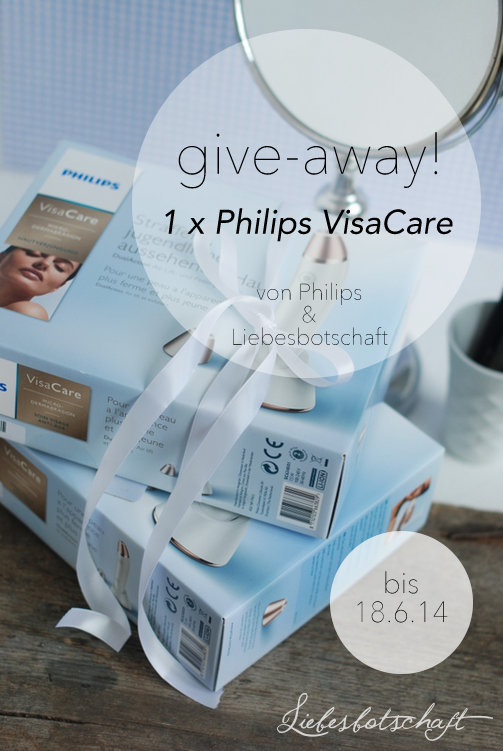 Liebesbotschaft International: Philips Visa Care - give-away! 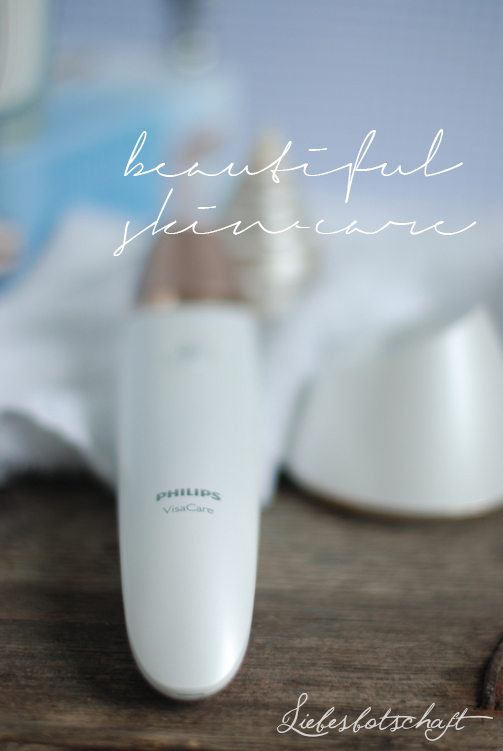 Recently I got a brand new skincare device by Philips in the mail. 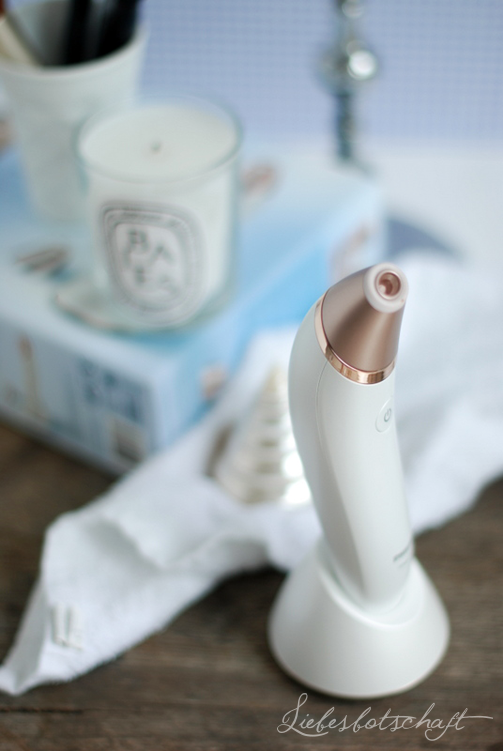 The device operates based on the microdermabrasion technology – normally only used by professional estheticians it makes your skin smoother and firmer. Visa Care works with an airlift and peeling system by removing dead skin cells in the most gentle way possible and encouraging natural cell renewal. Vacuum suction lifts the skin, massages the lower epidermis and stimulates natural collagen production – tissue is tightened from within. Removes dead skin particles and dander, smoothes the surface and creates a refined overall complexion. During this process an impulse is sent to the lower layer of skin stimulating the production of new skin cells and consequently fortifying the epidermis. The result of both applications is a radiant and smoother complexion – and from the comfort of your home, too. Is this actually the case then? I will test the device myself during the coming weeks – and so will one of my readers! 1. Tell me why it should be you of all people who is going to test the Philips Visa Care. 2. If you share the link to the contest on Facebook you have DOUBLE the chances of winning. The competition starts now and ends on June 10. 2014.